Today the Elbphilharmonie celebrates its grand opening and we congratulate. 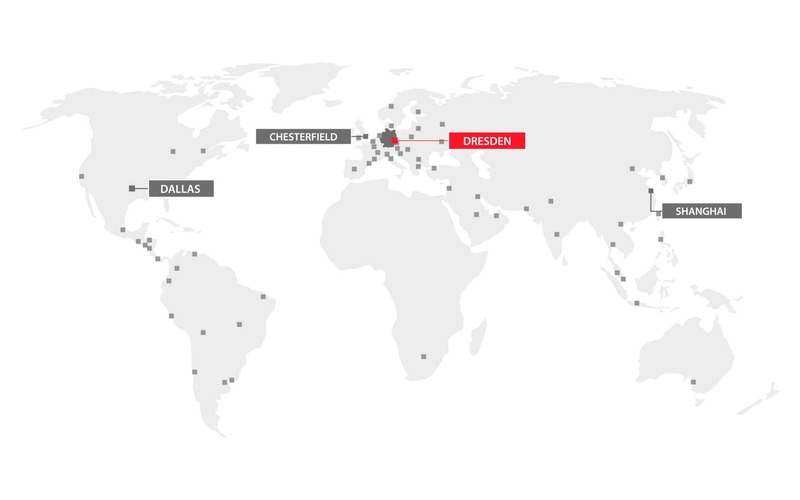 From now on the house in Hamburg wants to surprise its guests musically and architecturally. 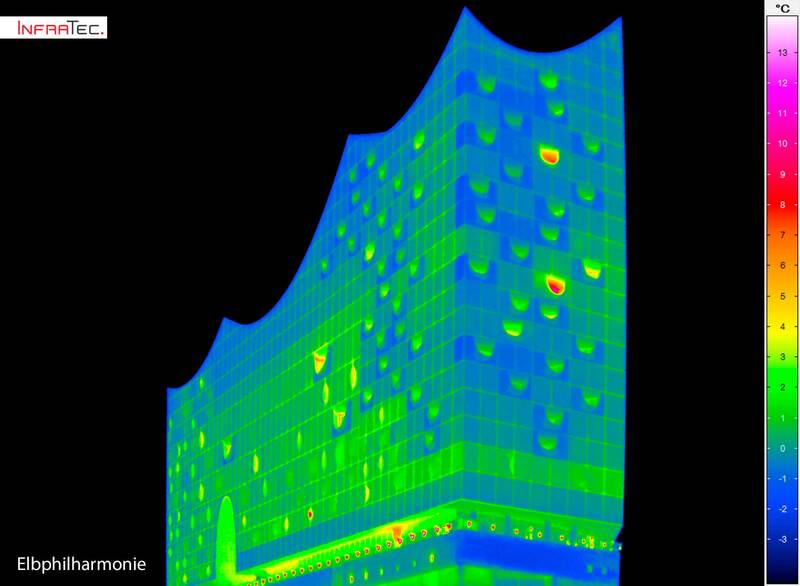 So on this special day we’ve got a surprise for the Elbphilharmonie itself – an infrared image made by one of our thermal imaging cameras.